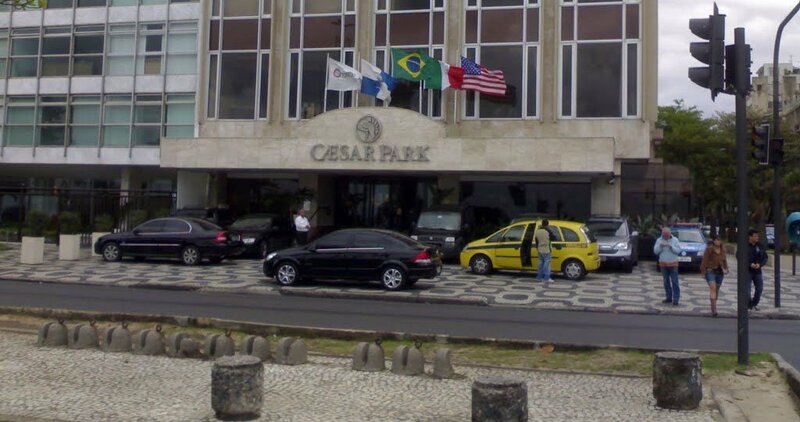 The Caesar Park Rio de Janeiro is located right across of the famous Ipanema beach of Rio de Janeiro and walking distance from restaurants, bars, boutiques, shopping centers, nightclubs, and cinemas. 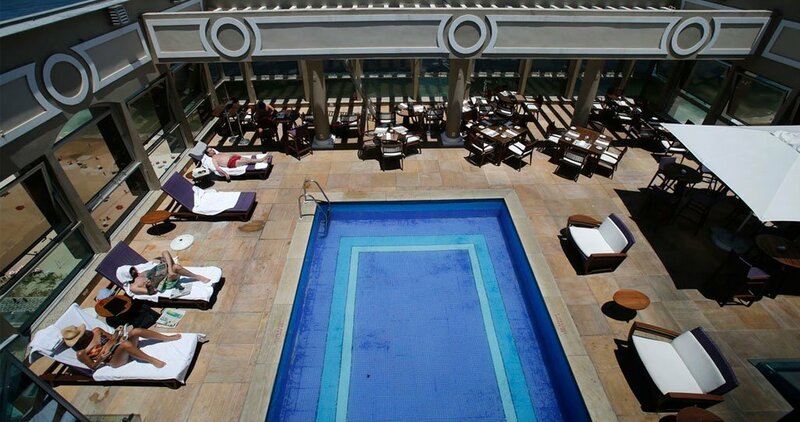 This 5 star hotel is located in a majestic building situated in front of Ipanema Beach, one of the most sophisticated neighborhoods of Rio de Janeiro. The Hotel and its 220 rooms are equipped with all the necessary features, including full and king sizes beds, spacious closets, color TV, computer hook-up, direct dial telephone, easy chair, fax machine, private bathrooms with bathtubs, and bathrobes. 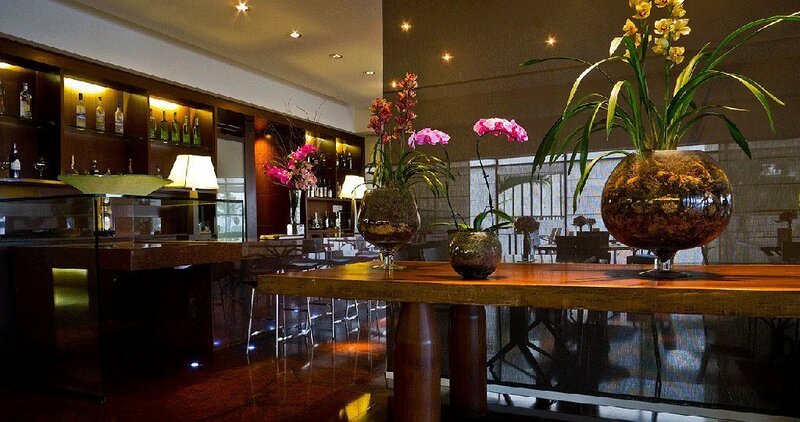 The infrastructure of the hotel is also ideal for businesses and conventions. 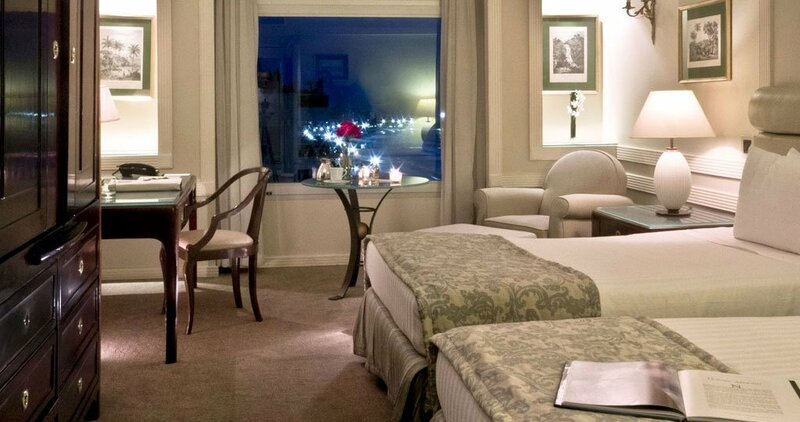 For recreation, spa, massages, universal gym, health club, and outdoor swimming pools are among of the facilities that Caesar Park Hotel offers. 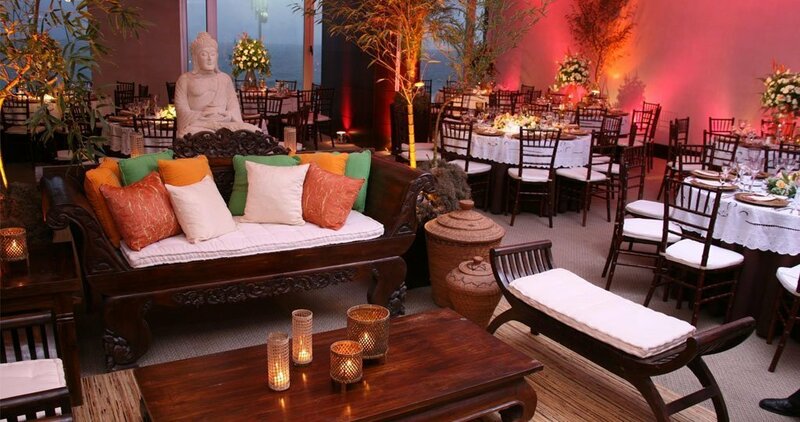 While staying at the Caesar Park Rio de Janeiro Ipanema, you can’t miss the opportunity to visit the landmarks of this marvelous city such as Corcovado (the Christ statue) and Pão de Açúcar (Sugar Loaf). 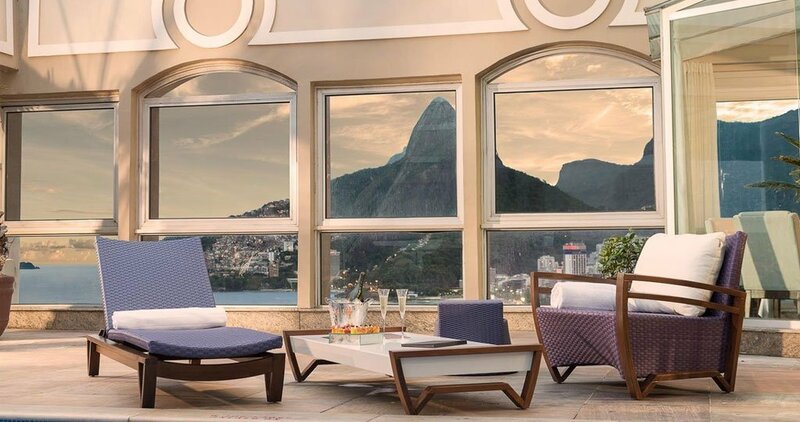 Recently, the Hotel has been chosen as one of the two Brazilian hotels to be featured in the selected Golden List of the American travel magazine Condé Nast Traveler.